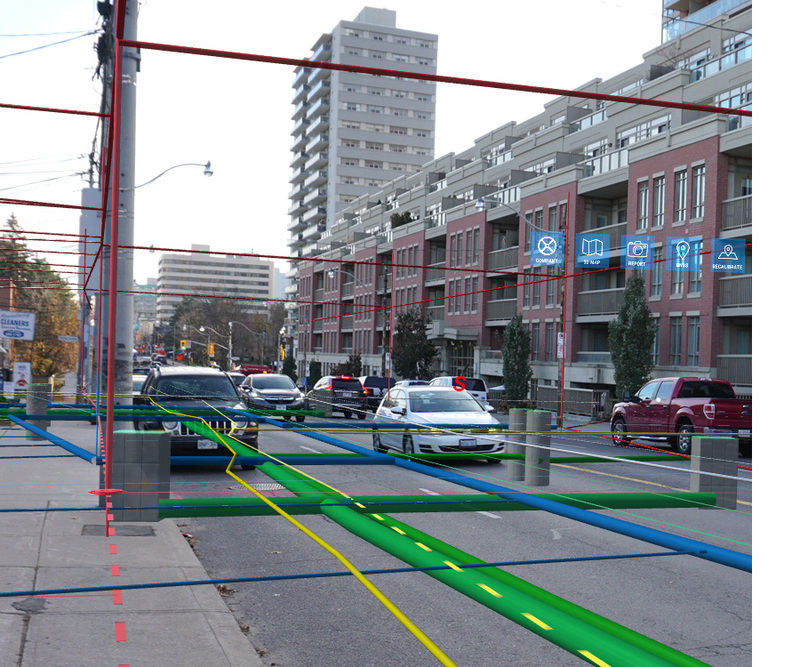 The #1 augmented reality system for Esri GIS designed for municipalities and public utility companies. vGIS Utilities combines GIS technology with augmented reality to display infrastructure—pipes, lines, cables and other assets—in-field and in real time. vGIS Utilities transforms traditional “flat” GIS data into augmented reality displays and holograms overlain on your view of a physical job site. Use a device already in your pocket—Android phone, iPhone, or a tablet—or even the futuristic Microsoft HoloLens to “see” your underground utility infrastructure as you tour a work area. Water pipes, sewage systems, gas and electrical lines appear in your field of view as a natural extension of the real world. vGIS creates instant awareness of your surroundings, saving you time and helping you avoid costly mistakes. Explore the case study below to learn more about vGIS’s real-life benefits. Municipalities, public utility companies and service providers such as utility locators use vGIS Utilities to help their field workforce, GIS specialists, project managers, engineers, field supervisors and others gain clarity and direction for the work at hand. Organizations use vGIS to find and repair infrastructure, avoid accidental line cuts during excavations and address GIS documentation gaps. Utility locates teams use vGIS to speed up line identification and quality checks. 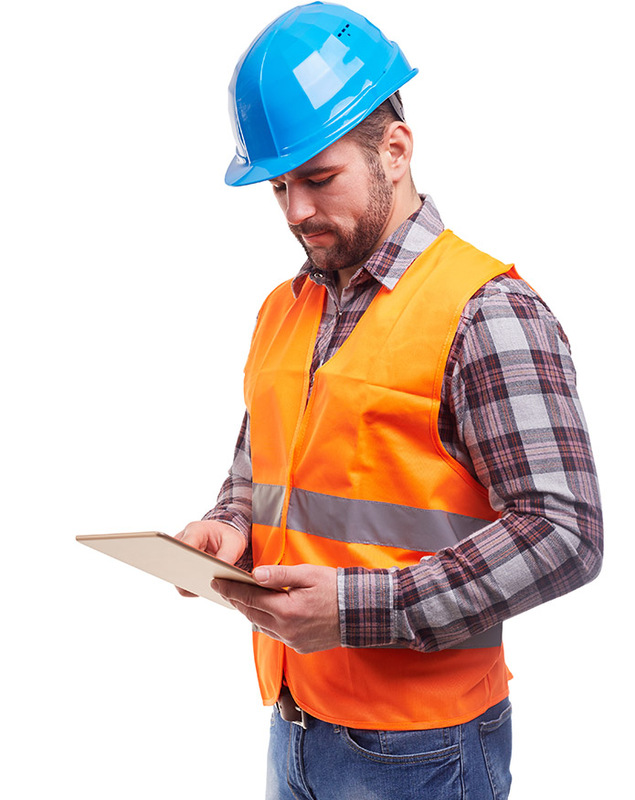 Contractors rely on vGIS to reduce delays and speed up work. Explore the client case study below to learn more about vGIS real-life deployments. vGIS Utilities increases situational awareness by letting users see the infrastructure around them in the most natural way. Greater situational awareness and a greater understanding of one’s surroundings lead to higher productivity, a reduction in human errors and a safer work environment. Do you need your GIS data to be perfect to get started? No. Will you incur the costs and troubles of a long implementation? No. Do you need to buy hardware? No. Please check our FAQ section to get more of your questions answered. Not all augmented reality systems are created equal. Click on the button below to explore what makes vGIS Utilities the #1 augmented reality solution for GIS. 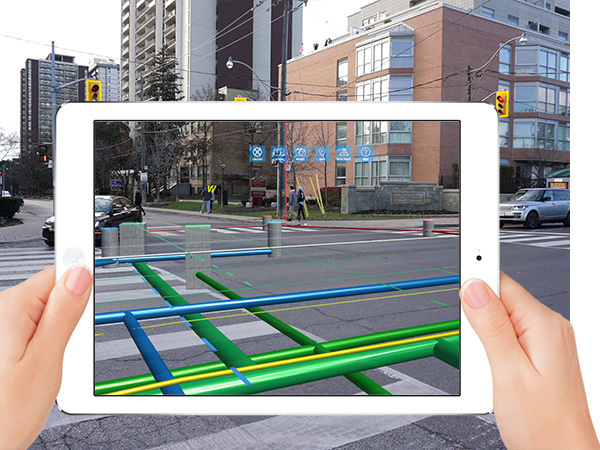 Esri GIS-powered Augmented reality is transforming infrastructure locate services. Brief video showcasing a few features of the vGIS Utilities. vGIS Utilities app has been deployed in 20 countries on 5 continents to improve field services. Meet a few vGIS Utility clients. Our industry is evolving, and we are dedicated to staying at the forefront. We must continue to equip our staff with tools, such as vGIS, that help our staff perform their work more accurately and efficiently. We've received your request. Thank you.